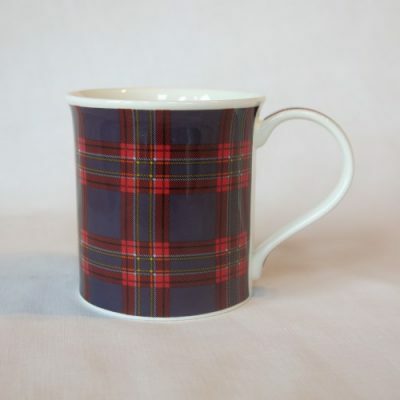 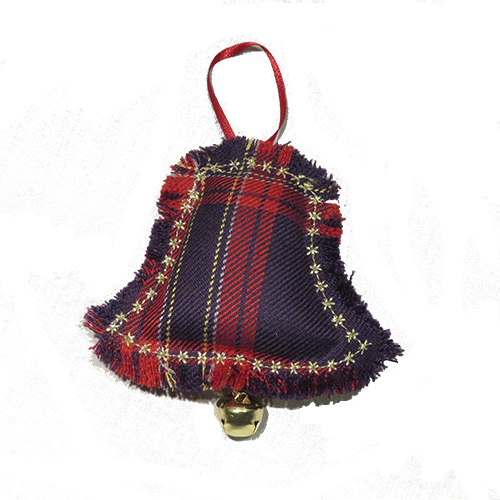 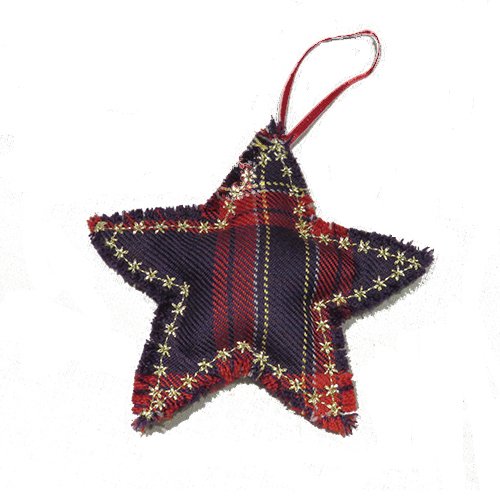 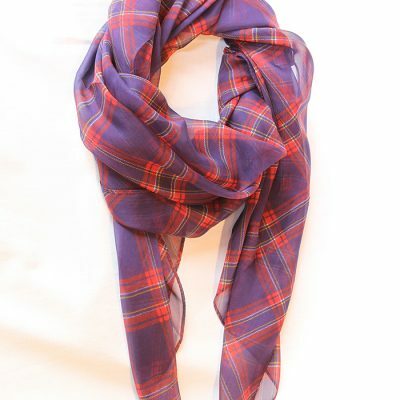 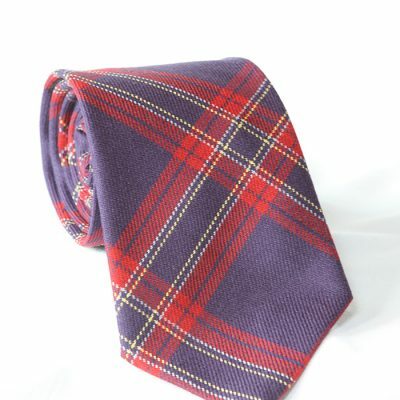 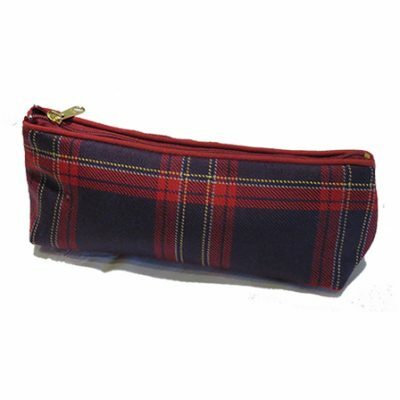 100% pure wool Cairngorms National Park Tartan, hanging decorations made in the Cairngorms National Park. 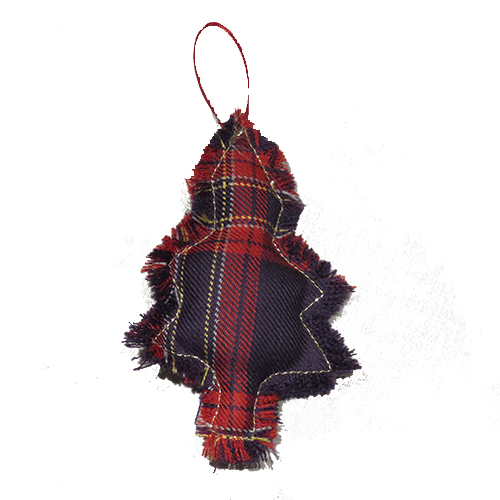 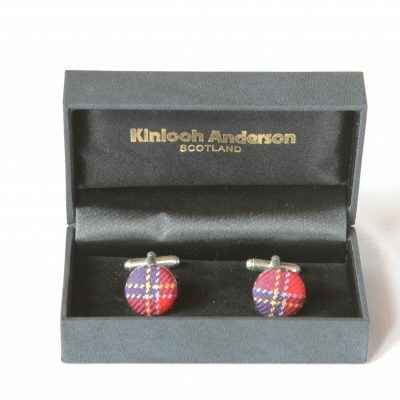 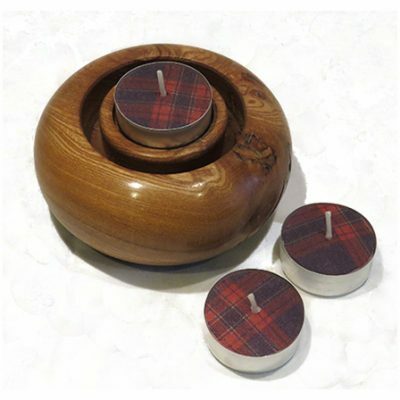 Add a little bit of The Cairngorms to your Christmas tree! 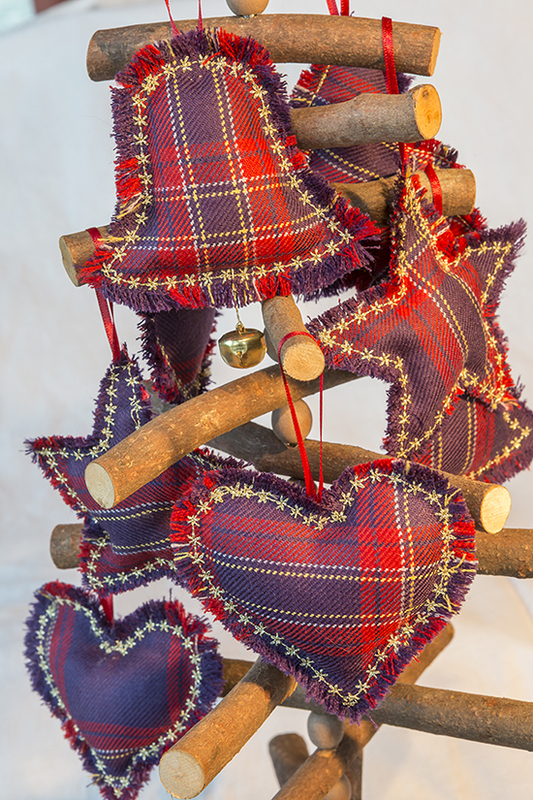 Choose from Bell, Star, Heart and Tree shapes.